Since 2001 we have completed projects across the entire range of narrative spaces – from art projects to brand presentations. With office and prototype workshop in one location, as well as a warehouse covering 3,000 square metres, we have created the ideal conditions for carrying out projects dynamically and efficiently. 40 employees from various specialists beackgrounds work at kubix in small teams across a total of 50 to 70 projects per year. But whatever the job, their mission is always to transmit the full force of an idea into reality. Our strength lies in the skills of our employees, in the way we work as a team and share responsibilities. This means that we find the best solution to every challenge. When you combine commitment to an idea, openness to new solutions and precise planning, anything is possible! The creation of the Eiffel Tower is a great example. It is probably the most famous urban landmark in the world, but it was originally conceived as a temporary installation, and met with a great deal of scepticism before it was built. Most art and culture experts of the time thought that such a high tower couldn’t be built, and considered its open steel structure scandalous. But Alexandre Gustave Eiffel didn’t care – he knew he had thought everything through and had faith in his concept. With a small but experienced and well-coordinated team he realised his vision within the projected budget and a tight schedule. It is a testament to his unorthodox planning skills that no workers came to harm during construction and no part had to be adapted on site – he had all the steel braces pre-fabricated in his workshop. But Eiffel and ‘his tower’ are not just models because they set standards for perfect planning – the Eiffel Tower also became a symbol for our self-image: free from conventions and traditions, always striving for the perfect solution. The work of the ‘Viracocha’ aid project helps the poorest parts of the population in Columbia, particularly children. 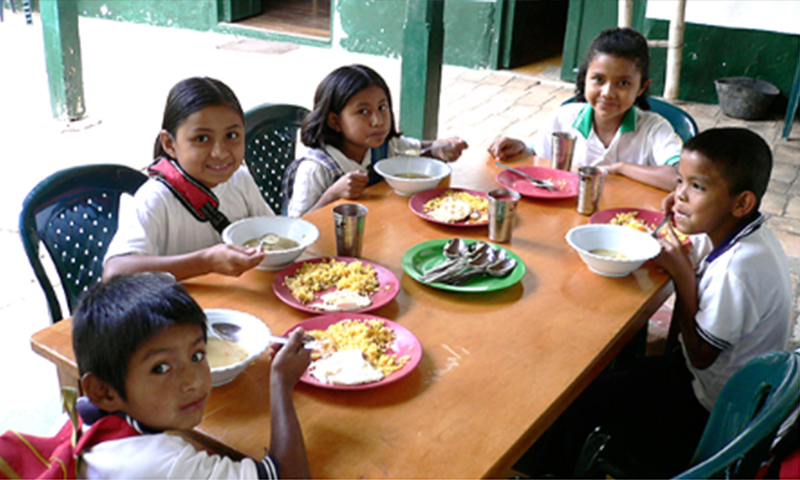 Here they receive nutritious food as well as education. 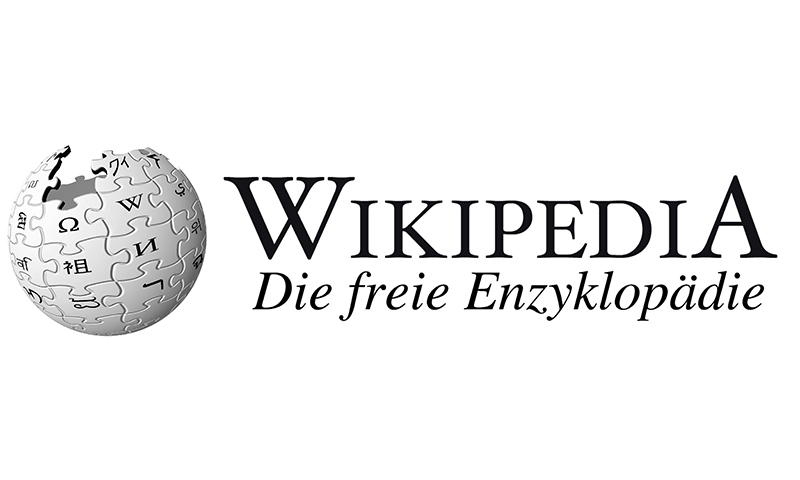 It may be omnipresent, but we shouldn’t forget the achievement of the online encyclopaedia. We support free knowledge at all times for millions of people. 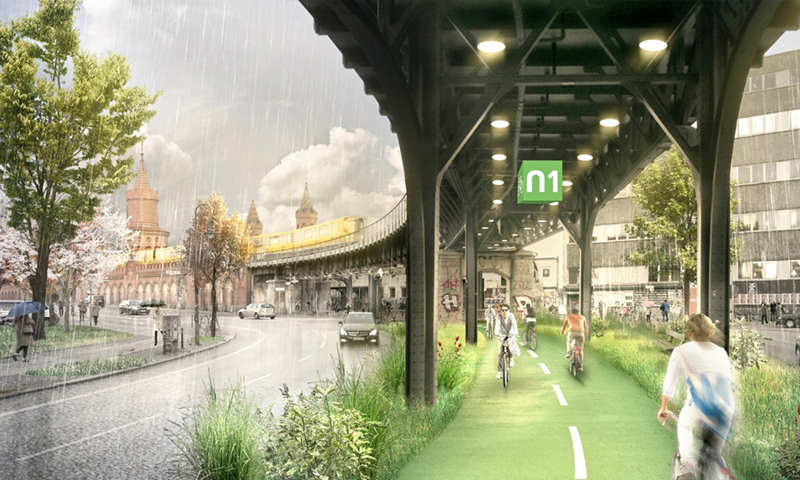 We loved the concept of a covered cycle path under an existing railway viaduct. It would also make our daily commute a little safer.